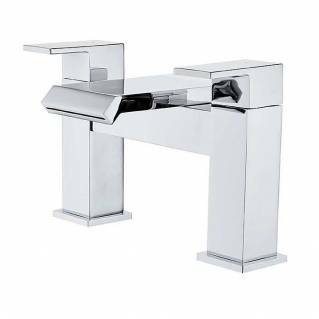 The Bristan Cobalt Bath Filler Chrome is a sleek and stylish modern bath filler that is perfectly suited for today's modern bathroom styles. 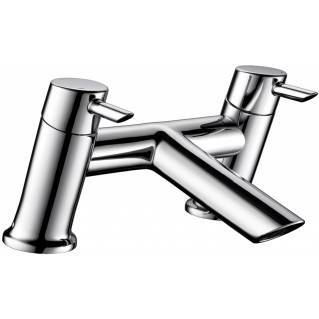 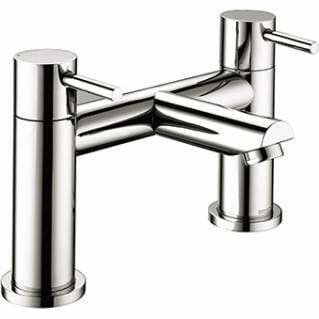 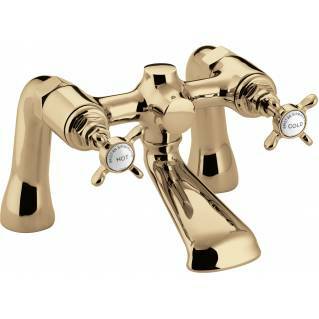 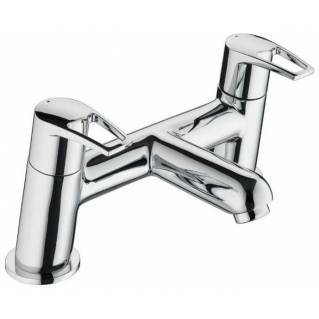 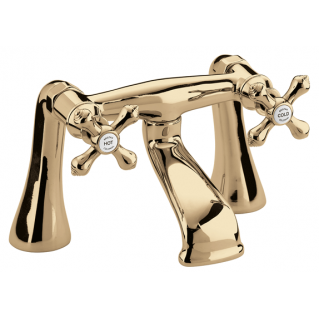 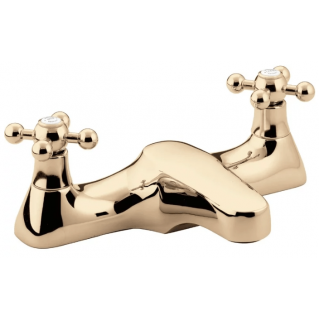 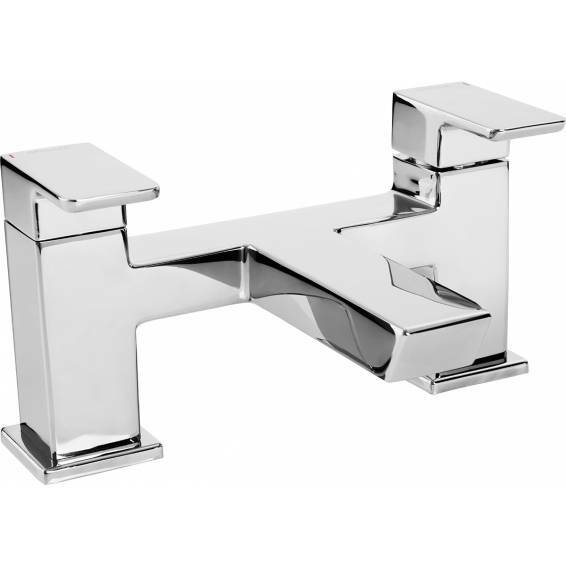 Made from a durable solid brass body and finished in a beautiful high shine polished chrome. 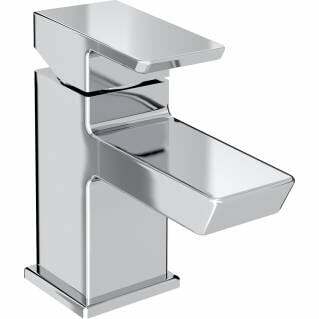 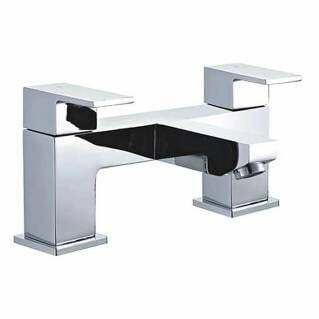 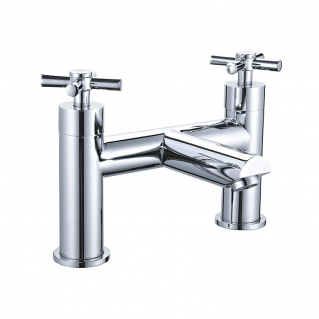 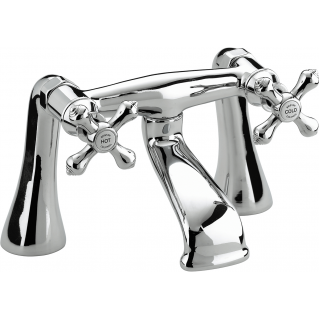 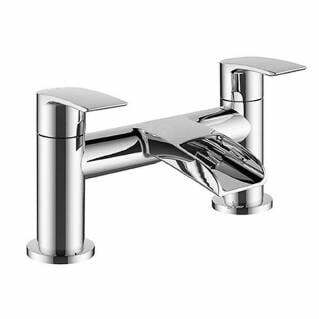 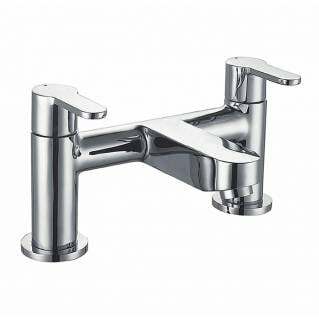 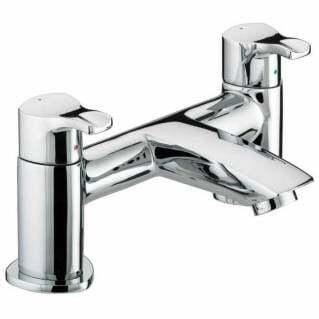 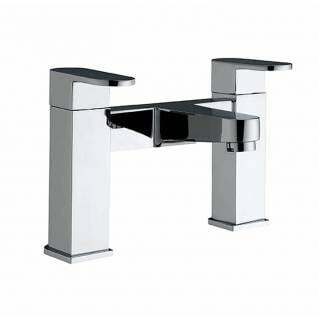 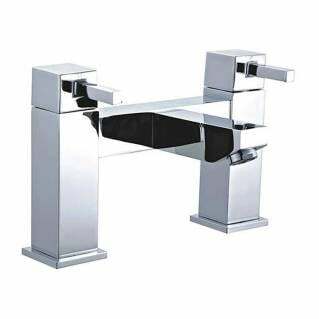 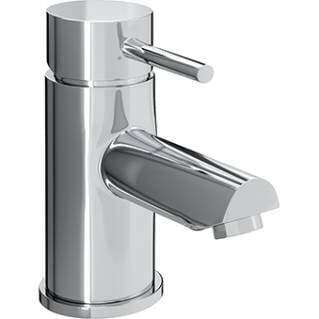 The Bristan Cobalt Basin Mixer with Clicker Waste Chrome is easy to fit and suitable for all plumbing systems. Also covered with a 5-year manufacturer's warranty.